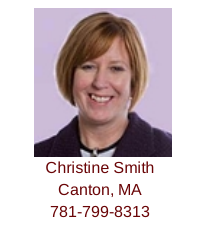 Attorney Christine M. Smith is an exclusive buyer agent with an office located in Canton, MA. Contact Christine anytime via email or by calling her mobile (781-799-8313). Christine helps experienced and first-time home buyers purchase homes in Canton, Milton, Stoughton, Randolph, Sharon, Westwood, Norwood, Walpole and the surrounding communities. Christine is a licensed Real Estate Broker in Massachusetts and is a member of the National Association of Exclusive Buyer Agents, Greater Boston Real Estate Board, Massachusetts Association of REALTORS®, and the National Association of REALTORS®. Christine writes Canton MA Events and Real Estate, a blog about events and real estate in and around Canton, Massachusetts. Christine graduated from Boston College in 1985 with a Bachelor of Arts in History, and received her Juris Doctor degree from Boston College Law School in 1988. She has been licensed to practice law in the Commonwealth of Massachusetts since 1988 and is a member of the Real Estate Bar Association of Massachusetts. Christine has worked in the real estate field for more than 20 years negotiating purchase and sale agreements, performing residential closings and reviewing titles for commercial and residential clients. Christine can be reached via email or by calling her mobile (781-799-8313). You can view Christine’s profiles on Linked In, Active Rain, Trulia and Zillow. You can also find her on Facebook and follow her on Twitter. Christine grew up in Milton MA and attended Milton Public Schools. She currently resides in Canton MA, where she and her husband have owned a home since 1994. They have three daughters, who all attend the Canton Public Schools. Christine is an active volunteer and supporter of the Canton Schools, MusicCounts, Canton Alliance for Public Education and St. Gerard Majella Church. 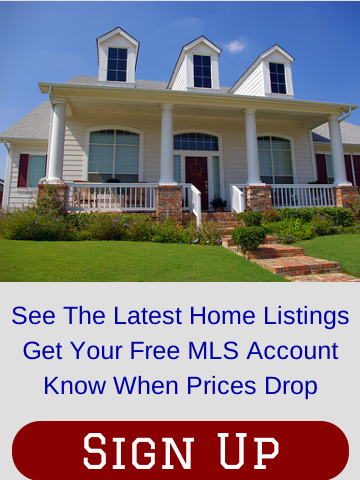 By filling out the form below you'll receive by email the latest home listings in Canton, MA; Milton, MA; Walpole, MA; Sharon, MA; Norwood, MA; Stoughton, MA; Randolph, MA; Westwood, MA; and other Norfolk County communities. "My husband and I worked with Christine Smith for the purchase of our first home. We can not summarize how much we appreciate all the hard work that Christine has done for us. She is very knowledgeable in this area, and she is straight forward and I was able to feel a sense of trust from the beginning. Christine is professional, kind and patient, and she gave us sound advice. We had mortgage a broker/company that unforutunately was not the greatest, yet she was our advocate every step of the way to ensure that everything was done correctly and in a timely manner. She always had our best interests. Christine is very accessible via phone, email or text. It was also a bonus that Christine happend to be a real estate lawyer made things easier and quicker when it came down to doing all the legal documents. My husband and I recommend her to anyone that is in the process of home buying. As happy as I am to have purchased our first home, I am sad that our journey with Christine is over. If we are ever in the market to buy another house she will be the first person we call." "As first-time home buyers, we were, quite frankly, lost until we starting working with Christine Smith and Buyers Brokers Only, LLC. Even though there are literally thousands of reputable Web sites that are designed to independently guide you through the home-buying and mortgage process, nothing can replace the experience of working directly with a competent, expert, and professional real estate agent. 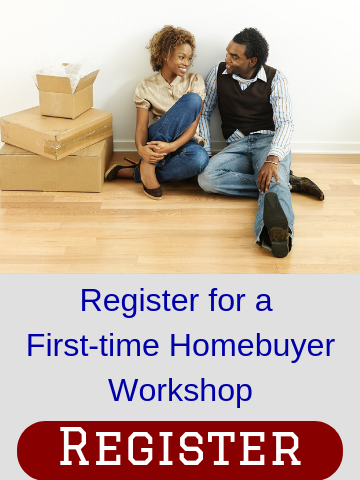 Buying a home, especially for the fist time, can be overwhelming. We all know that there are several peaks and valleys along the way. Christine had the innate ability to keep us calm throughout the process and was always there for us. No phone call or email was ever left unanswered. We truly felt that Christine put our interests before all others. Needless to say, we highly recommend Christine Smith and Buyers Brokers Only, LLC!" "Christine saved the deal. If it weren't for her diligence & knowledge the deal would have fallen apart ..."